It’s no secret that Millennials do things a little differently than the generations that came before and after them. The media has had a field day reporting on the seemingly "problematic" habits of this group of people, whose birth years fall between 1981 and 1996, according to the Pew Research Center. But what about the positive traits? An infographic created by The Expert Editor highlights “The Surprising Reading Habits of Millennials,” with the biggest surprise of all possibly being that this generation—which grew up in a digital world—has some pretty traditional tastes when it comes to picking up a book. 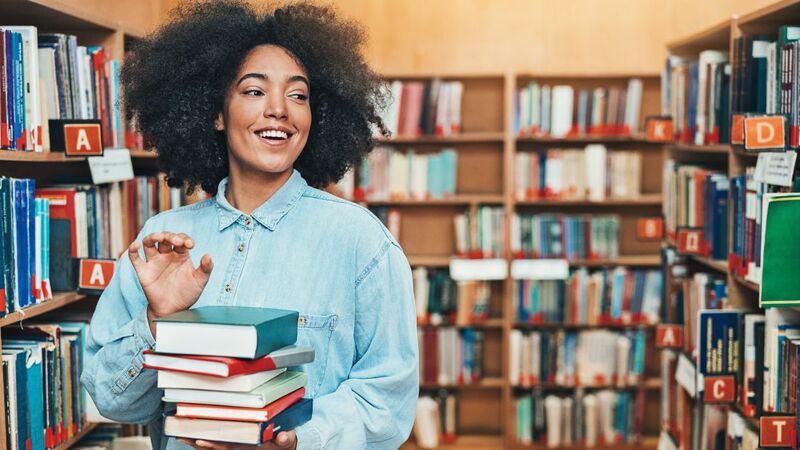 It also turns out that Millennials are fairly voracious readers: They read an average of five books per year (the average American reads four), and are more likely to visit a public library than any other generation. And when they aren't busy “killing” mayonnaise and department stores, Millennials are also helping to keep bookstores alive, thanks to their preference for traditional print books over digital ones. Millennials are also more likely than older generations to read while researching a topic, and to get their news by reading it rather than watching TV. This thirst for knowledge seems to correspond with the results of a 2015 study which found that 94 percent of Millennials had set personal improvement commitments (things like “exercise more” or “save money”) as New Years' resolutions, compared with 84 percent of Boomers and 81 percent of Gen Xers. They are also have a tendency to enroll in online classes and use apps to learn new skills. For more on the reading habits of Millennials, check out The Expert Editor's infographic below.